I'm gonna do the impossible today and come up with a list of my favorite books. I know that it is very difficult to come up with a list like this. It is asking a mother to name her favorite child. Or so they say. I have been an avid reader for more than twenty two years now and I do have my favorites. These are really good books and I wish that everyone should read them at least once. While the concept is brilliant in some, the execution is better in others. While the characters are perfect in some, the narration is better in others. Most of them I've listed below have everything going right in them. So here we go. Here are my favorite books in no particular order. They form the crème de la crème of my book list and my book shelf. I cannot explain how much I love this in words. It is perfect in every possible way. 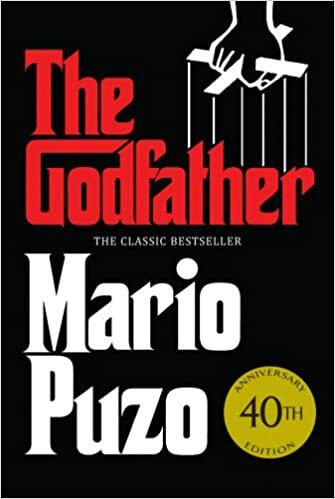 Don Corleone is one of my favorite fictional characters and will remain in my heart forever. A recent read, but definitely worthy of being on the list. This one showcases magic, love, murder and mystery brilliantly. Special points for the imagination and execution. Best mystery that I've ever read. Period. One of the best story tellers ever. 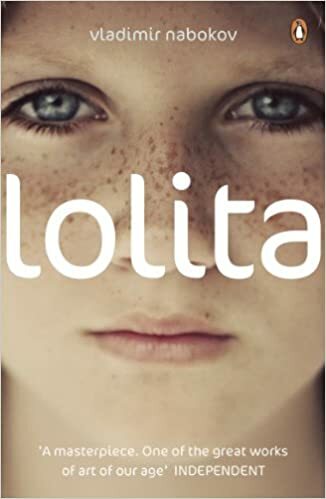 While the first book is immensely disturbing, it paves way for the next two. With just a handful of characters, the story telling is awesome. Deep, dark and disturbing. A must read for all. 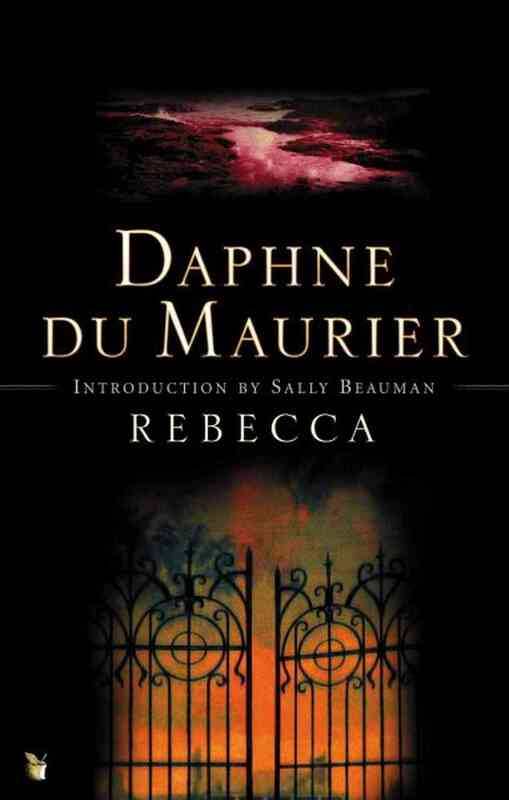 Loved the prose and the beautiful description of Manderley. The story is a bonus as well. 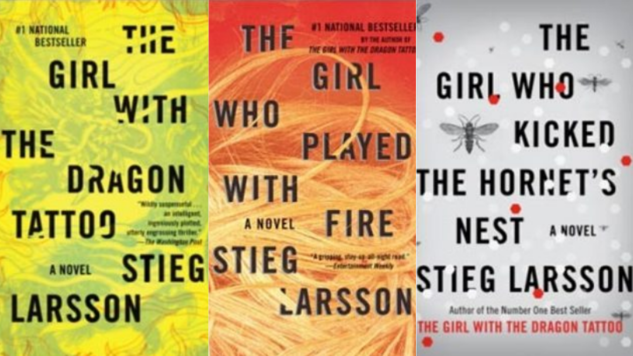 Would not comment on the entire series as I loved the first three, did not like the fourth one much and haven't read the next three. The first one was brilliant and painted a perfect image in my head. The fact that one lady conjured up this entire story from her imagination is applause worthy. The other two books are fabulous too. The third one in particular is my favorite. So far. 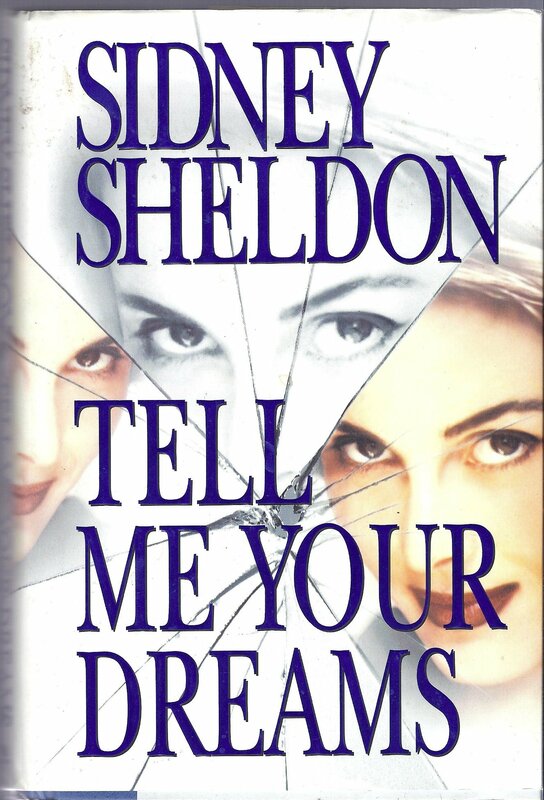 The first book of Sheldon that I read. I cannot flaw this book in any way. It is way too perfect. 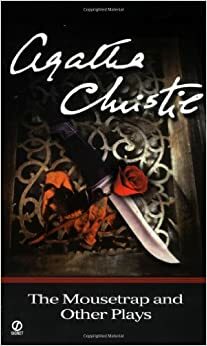 No book without a mystery has held my interest the way this one did. 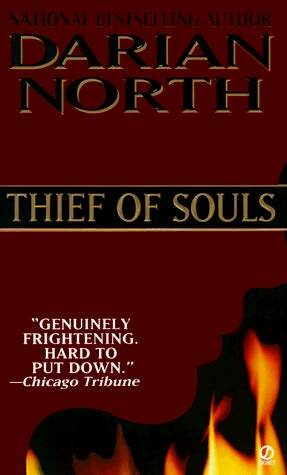 It is a really long about about the saga of two men and it is so well written that you will not be bored for a second. Many may raise their brows at this, but I just loved this book. The character of Amy Elliot Dunne is such an enigma and her mind is something that I would like to analyze some day. This one is dark and disturbing too, but that is what makes the book so good. I can never thank my librarian enough for introducing me to this book and the author. This book is about the friendship of three women through time. Simple and brilliant, every woman should read this book. 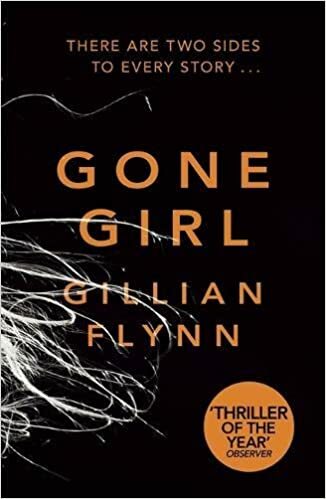 I know this is the second book from this author on the list. The mystery of this book is quite something. The planning, the execution and the wait. Wow, it is simply one of the best. The concept and the characters form the soul of the story and while the narration is difficult to read, the story is beautiful. 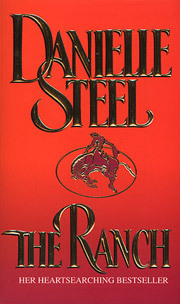 One needs to separate the book from the taboo it is associated with and then read the story. 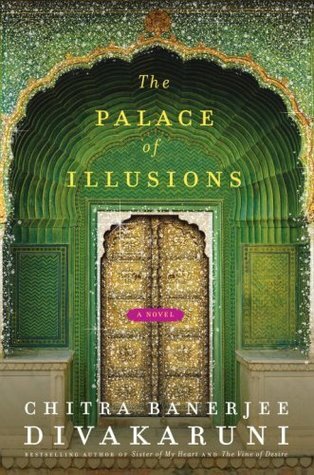 I surprise myself my having an Indian author on this list. This book taught me so much about the Mahabharata and the story telling is what makes this one a masterpiece. I read this one when I was fairly young and it troubled me to the core. This book focuses on the intricacies of the human mind. My favorite quote "Some things always exist, as long as there is someone around to remember it" comes from this book. Not a very conventional concept, but does come together well. Reminded me of the movie 'Holy Smoke', but the book is definitely better. I did not sleep for two days when I read this book a decade ago. It still gives me the creeps. This has one of the best story telling I've ever seen. If I don't stop now, I'll never stop. I have a lot of other favorites like Chocolat, Daughter, Master Of The Game, Sharp Objects, Mistress etc etc etc. But these will always top the list for me. Here's a question for you guys. If you could recommend one, only one book to someone which book would that be? For me, it would undoubtedly be 'The Night Circus'. Will check out Night Circus. Have read the following from your list... 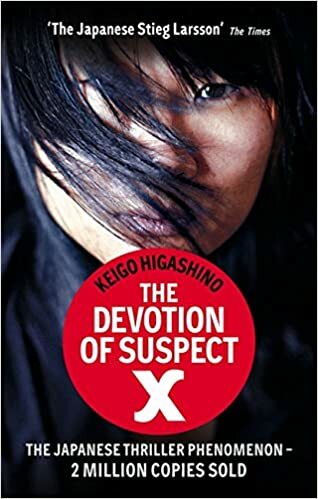 Both books from Keigo Higashino, The God Father, A Thousand Splendid Suns, Kane And Abel, Tell Me Your Dreams, Harry Potter. Rest are on TBR. Left a long comment. Not sure if it came through :( Anyway, in short, loved the list. Bookmarking the books for my Kindle TBR for sure. Already started on Kite Runner. Recommended book: When breath becomes air: Non fiction. Few of these books are my favourites too! And for the rest, they are going to be added to my TBR list! Your suggestions work for me, always! 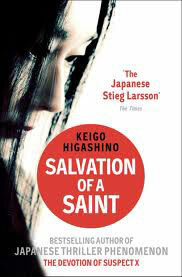 I am yet to read anything by Keigo Higashino. I have heard great things about his books though. 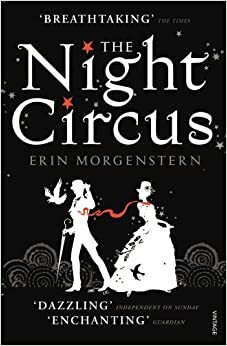 The Night Circus just read like a melodious song that you can't listen enough of... doesn't it? I am adding few other books to my TBR. If you liked Nineteen Minutes, I'm sure you may have / will like We Need To Talk About Kevin. I've read the latter, not the former. But the blurb on Nineteen Minutes is somewhat similar to Lionel Shriver's book. Definitely Harry Potter! 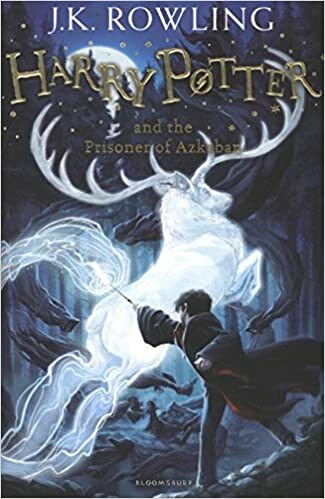 Azkaban was my favourite until Order of the Phoenix came out. Loved that one. I prefer Picoult's My Sister's Keeper and Picture Perfect. Two of my other all-time favourites are We need to talk about Kevin by Lionel Shriver and A Fine Balance by Rohinton Mistry. I have read almost all the books you listed. I listened to Silence of the Lambs on an audio book and it creeped me out. 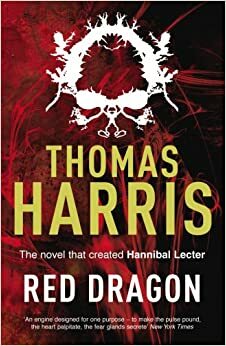 Thomas Harris is just wow. 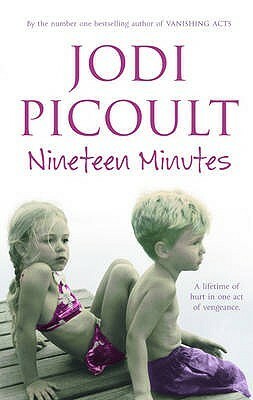 I have never read Jodi Picoult. Need to read her books next.